You might know Kitana if you ever played Mortal Kombat, as she’s been a regular character in the video games for yonks now. In the game, she’s the daughter of supervillain Shao Kahn, but turns against him to fight for good later on. Apparently she’s 10,000 years old too, but who would say so given her good looks? 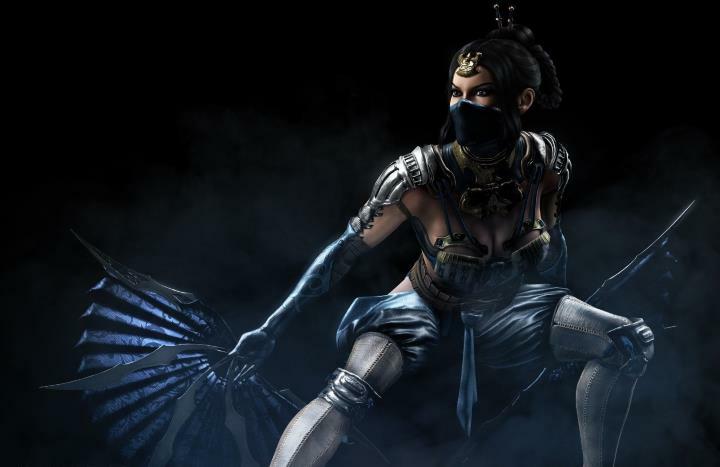 Actually, Kitana is one of the sexiest female video game characters of all time, showing off her splendid figure in her trademark blue outfit in the latest Mortal Kombat game. She is also the arch-rival of fellow fighter Milenaa, and as fans of the games know, the better-looking of the two by far as well.